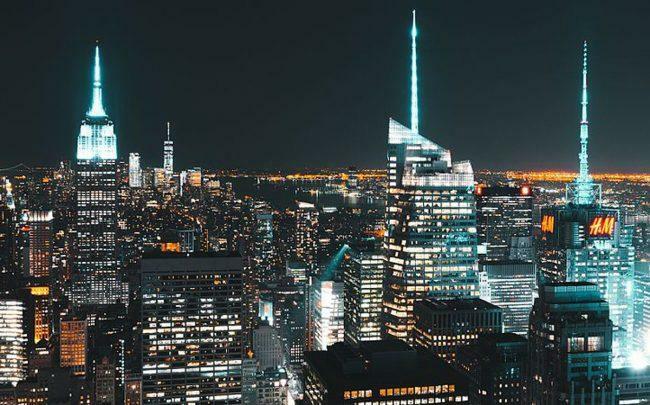 According to this week’s market reports, Midtown ranked as the sixth most expensive office market in the world and the late photographer Virginia Thoren’s home was the priciest residential deal in contract. There were two closed sales and 14 signed contracts for Manhattan townhouses between June 9 and 22. The most expensive sale for the period was 37-39 Perry Street. The four-story property, which was the home of famous fashion photographer Virginia Thoren, was sold for $17.5 million. The most expensive contract, meanwhile, was for 110 East 76th Street, which is being sold by developer Joseph Chetrit with a last asking price of $51 million. Read the report here. There were 33 contracts signed in Manhattan at $4 million and above between June 18 and 24. The period stands as the best third week of June since Olshan since 2006. This brings the total for the second quarter at 346 contracts, which is a slight drop from the 348 contracts last year. For the period, the dollar volume was at nearly $3 billion, a 19 percent increase compared to the same time last year. Read the report here. Midtown and Midtown South ranked as the sixth and seventh most expensive office markets in the world. Midtown’s occupancy costs — which is based on rent plus additional expenditures such as local taxes and service charges — was at $183.78, much lower than the $306.57 for Hong Kong’s Central District, which ranked first in the survey. Midtown South’s occupancy cost, meanwhile, an all-time high at $171.56. Read the report here.